We don’t often think about our current location as sensitive information, but it is. Armed with the knowledge of where you are at a specific point in time, people with ill intent could use that information to your disadvantage. Social media has put us all literally in the public eye. Every time you post a picture or status update to Facebook, make a tweet, check-in to a location, etc, you could be sharing your location with potentially a huge audience. Not only does your social-media status update or location check-in information tell somebody where you currently are, it also tells them where you aren’t. This information can be just as dangerous in the hands of criminals — particularly when you post enough data to identify patterns in your daily or weekly routines. Picture it: You are enjoying the first vacation you’ve had in years, thousands of miles away in the Bahamas and you want to brag about a fancy umbrella drink you just ordered, so you post a picture of it to Facebook, Instagram, or some other site. Although many of your friends will chime in with comments, you've also just told the world that you're thousands of miles and dozens of hours away from home. Now all a thief needs to do is rent a moving van and take whatever he wants from your house. Protect yourself by learning what not to post to social media while on vacation and how criminals can case your house using Google Maps for details on how crooks know what gate is locked before they ever set foot on your property. When you take a picture with your smartphone, you're probably also recording the exact GPS location of whatever you happen to be taking a picture of. This process is called geotagging and it's a thief's favorite tool. When you first set up your phone, you probably answered “yes” when your phone’s camera app asked permission to record the location of the pictures you take. Most smartphones default to recording photo location. 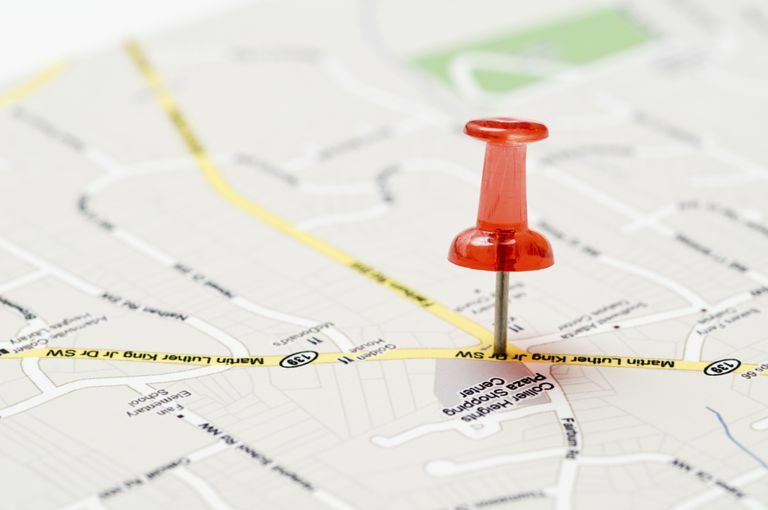 Geotagging further narrows down your location. While your status update gives your general location, your geotagged picture gives a much more precise location. The metadata associated with a photo can, with the right tools, be extracted from the image. Protect your privacy by disabling geotagging on your iPad or on your iPhone or Android smartphone. Resist the temptation to think that some criminal somewhere couldn't possibly be interested in you or your possessions, even if he or she did accidentally stumble across your social media profiles. The real risk isn't from total strangers — it's from casual acquaintances or friends-of-friends who may already know who you are or what you own, but whom you don't know well enough to trust them with your location information. Or from vengeful ex-partners. Or from rivals at work or at the gym. Or the drug-addicted older brother of your babysitter. Or the creepy ex-con who lives three doors down. If you're assaulted or burglarized, odds are good you'll know the person who did it, assuming they get caught. Even if you're not especially concerned about your own location privacy, if you tag other people in your social media posts, those people are now publicly exposed as being in a specific place at a specific time. And now the people you tagged are potentially at risk. Furthermore, you may not know that some of your friends might have private secondary concerns about their location — for example, because they have a jealous spouse, an open restraining order on someone, challenging child-custody or foster-parent situations, or even an eagle-eyed probation officer. Never assume that other people will welcome the public sharing of their location. That's why it's always appropriate to ask permission to tag your friends or family before you post about them on social media. What Does It Mean to 'Geotag' Something Online?